This simple but spicy slaw is flavorful enough to stand on it's on as a side dish or can be used on sandwiches or in wraps for added crunch and spiciness. 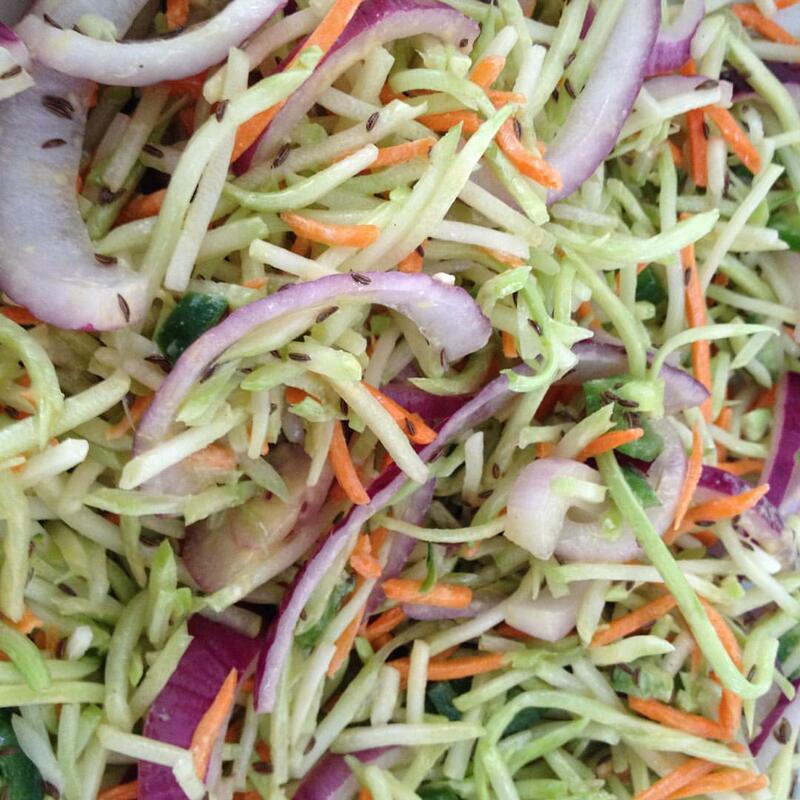 For Mustard Caraway Spicy Slaw: in a large bowl, combine green cabbage, carrot, red onion, and jalapeño. In a small bowl, add the apple cider vinegar, maple syrup, whole grain Dijon mustard, caraway seeds and extra-virgin olive oil and whisk to combine. 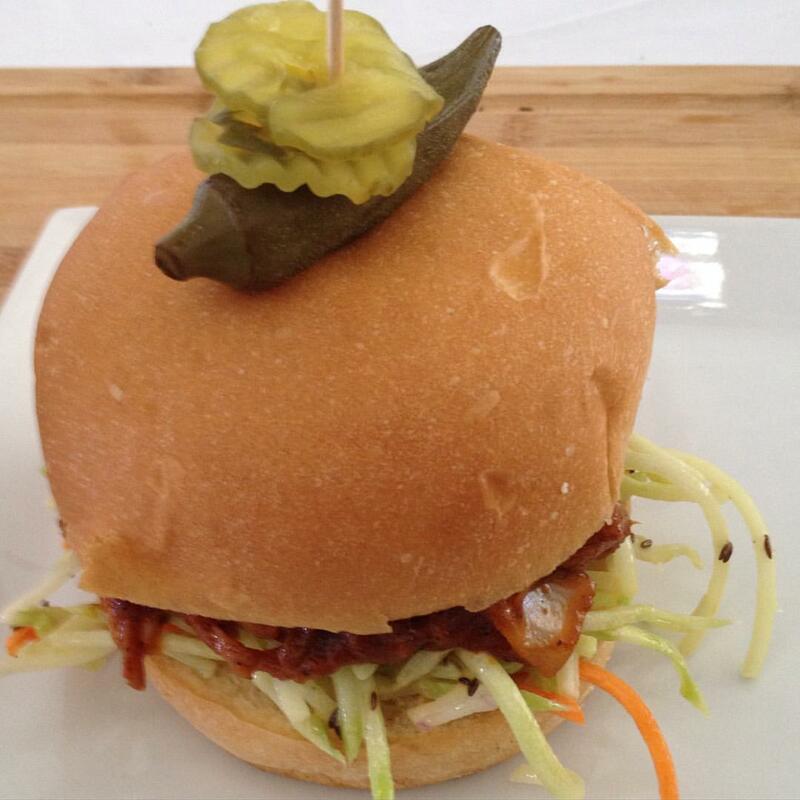 Pour over the slaw and toss to combine.